Would You Pay $2.5 Million for a Penny? A 1792 American penny was hammered at more than $2.5 million at a Heritage Auction in Orlando, Florida. It was one of the first penny coins produced in the United States. The coin, which is only one of ten in existence, is referred to as a "Birch Cent", named after the designer, Robert Birch. The coin was purchased by Kevin Lipton of Lipton Rare Coins. A lock of President Abraham Lincoln's hair was hammered at $25,000 in an auction held in Dallas, Texas. 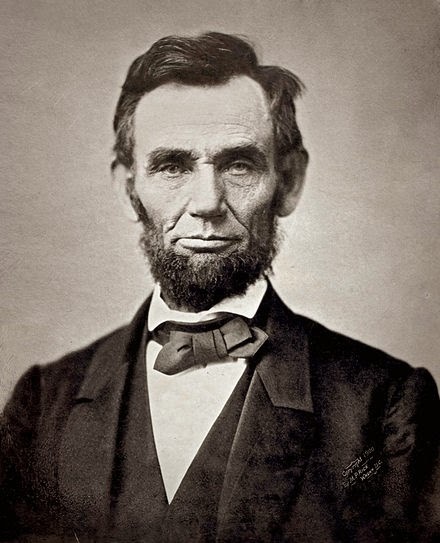 The hair was cut off of Lincoln's head by the Surgeon General at the time, Joseph Barnes, right after John Wilkes Booth committed the assassination. The item was consigned by the son of a Fort Worth, Texas consigner. The lucky buyer of the hair was not disclosed.